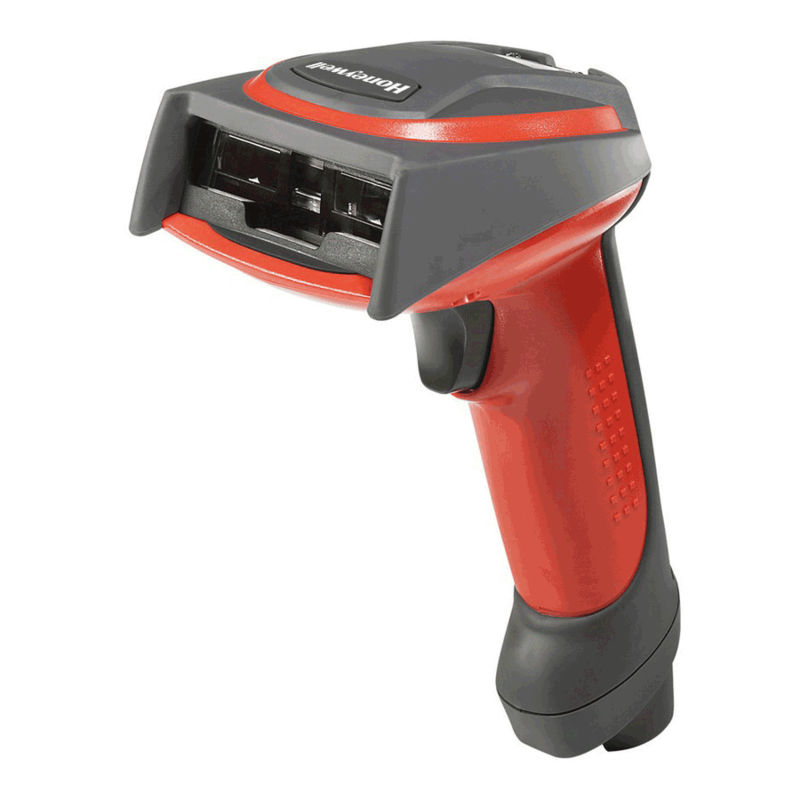 The 3800i hand-held industrial image readers are the first industrial class readers to bring you Honeywell’s industry-leading image technology. This technology allows you to read bar codes at ranges up to 82˝ (208 cm). In real world applications, this extended read range means less climbing and reaching, and more operator productivity. We are so confident the 3800i image reader will withstand your industrial applications that we have backed it by a solid warranty. Every 3800i comes to you with a three-year warranty against defects. Shock absorbing rubber overmold on the case and a sealed optics module ensure this device will survive dozens of 6.5´ (2 meter) drops to concrete. Although we do not expect you to treat your reader this way, we know it will survive many years of accidental abuse.